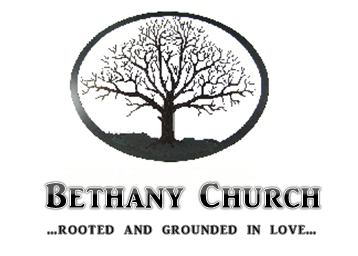 Bethany is a church that has ministered on the near east side of Madison since 1906. Our ministry was started among Norwegian settlers but soon translated into serving the whole community. We currently minister in English and Lao, and we have a church plant that ministers in Mandarin (Chinese). We are a member church of the Evangelical Free Church of America.